T.E.N.S. 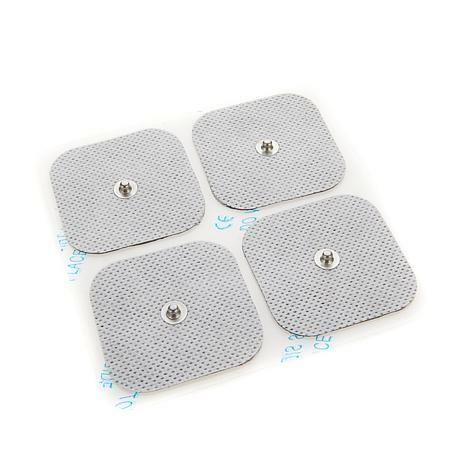 stands for Transcutaneous Electrical Nerve Stimulation. 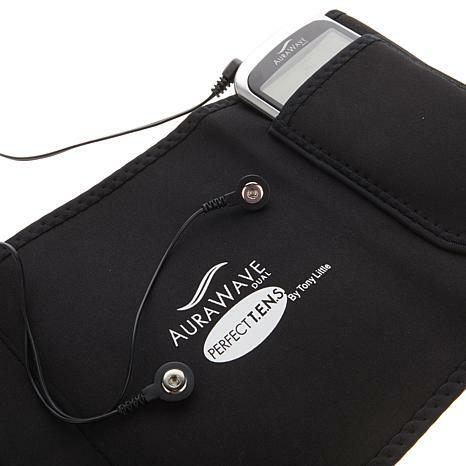 The Aurawave T.E.N.S. 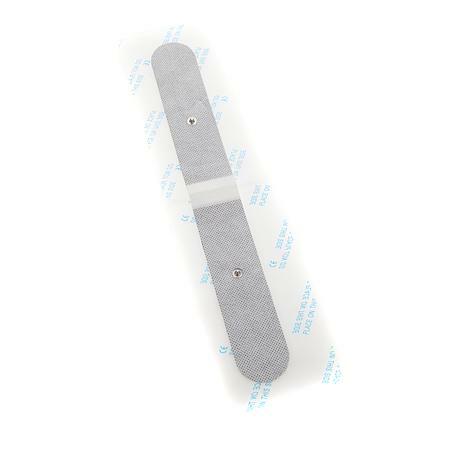 is an FDA-cleared, over-the-counter Class II medical device. Do not use near the heart or across the chest. Do not use on the head or neck. Do not use while sleeping, driving, bathing or showering. 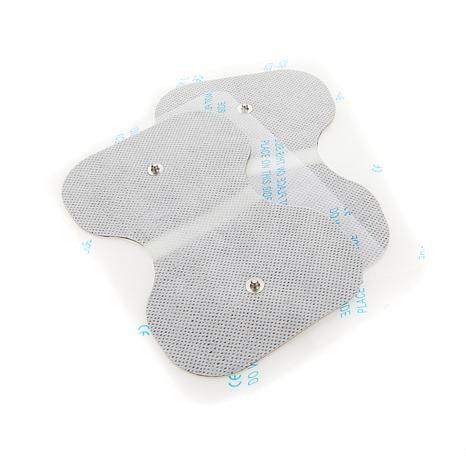 Electrode pads should only be applied to normal, intact, clean skin. 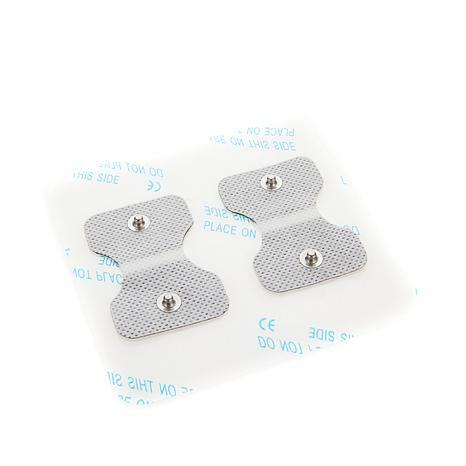 Electrode pads should not be applied over open wounds or over swollen, infected or inflamed areas. 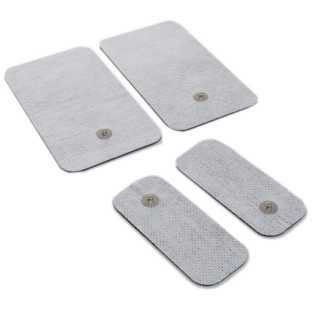 Electrode pads should not be applied over skin eruptions, phlebitis, thrombophlebitis, varicose veins, private parts, eyes, fractures or areas of recent surgery. Consult a physician prior to use if you have high blood pressure, a heart condition, arthritis, cancer, cognitive dysfunction, epilepsy, a hernia, ischemia, a blood flow deficiency, a pacemaker, defibrillator or other implanted metallic or electronic device. Consult a physician prior to use if you have had recent surgery or injury, are under medical care or are pregnant. Do not use if you have undiagnosed chronic pain. The safety of the use electrical stimulation during pregnancy has not been established. 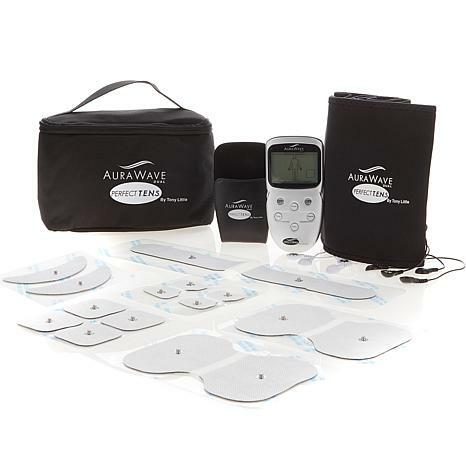 The long-term effects of chronic electronic stimulation are unknown. Product not intended to treat, cure or prevent any disease or medical condition. 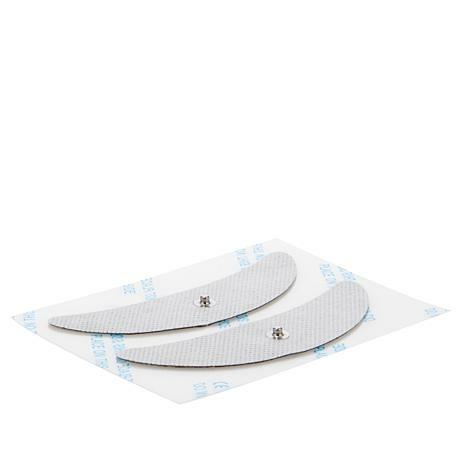 Do not use in close proximity (1 yard) to short wave or microwave therapy equipment or if connected to high-frequency surgical equipment because of the risk of device malfunction due to electronic interference. Results not typical. Individual results will vary. 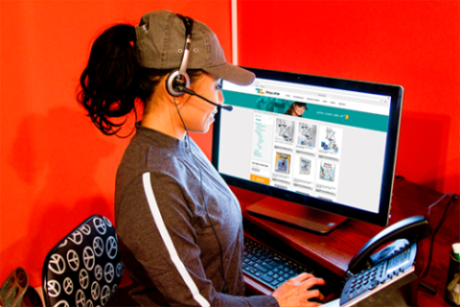 For warranty information, please call Endurance Therapeutics at 1-888-358-7145 (US) or 1-866-854-2342 (Canada).